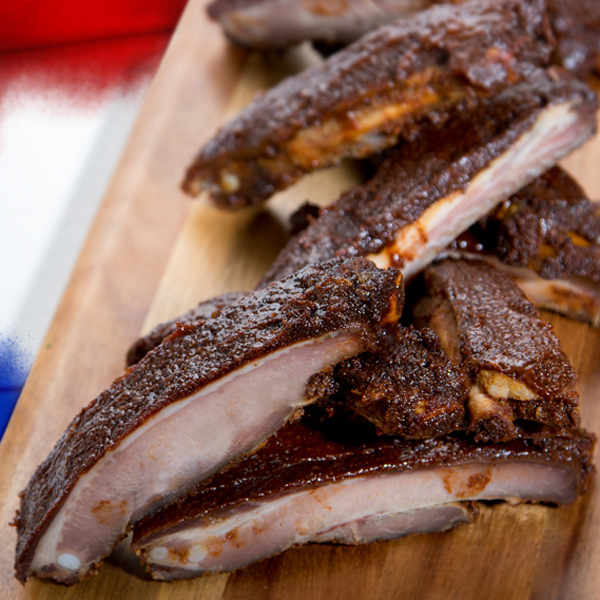 Rusty’s American Ribs are finger-lickin’ good! Seasoned with our version of a Texas style rub, these ribs are loaded with cumin and chili powder, and tightly packed with brown sugar. Slow barbecued, rotisseried or oven roasted, this tender meat will be running from the bone once done! This salad was corn to be wild! 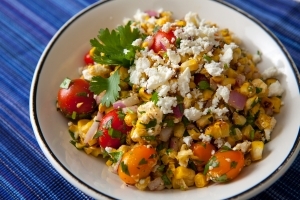 Carrying a warm cumin and chili kick, this fresh and flavorful side is made with sweet grilled corn, cilantro and onion. 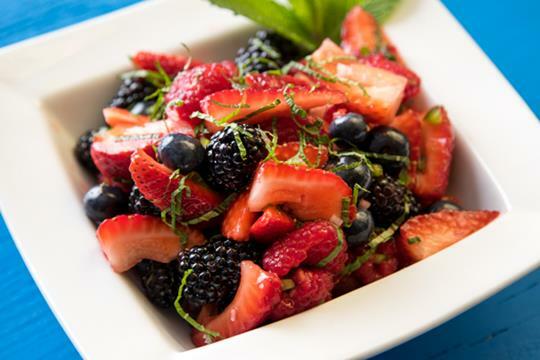 Sweet berries, spicy jalapeño and savory shallots unite to create a unique dip for your chip or salsa for your fish and poultry! 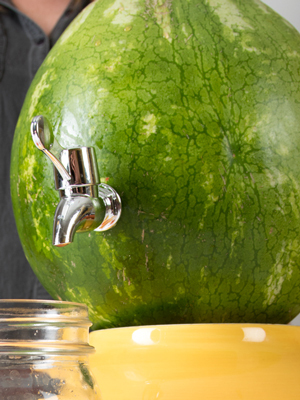 Our Watermelon Keg is a refreshing and wildly fun means to cool off this summer! Guests and hosts alike will love this easy-to-make watermelony creation with a spigot, perfect for any outdoor cookout or pool party. Tip, sip and yip! 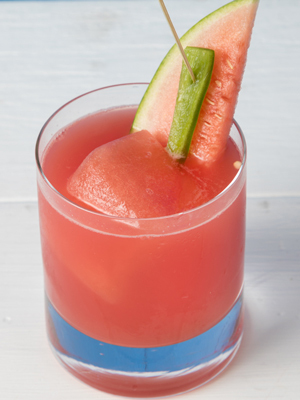 Please your palate with the refreshing taste of our sweet and spicy Watermelon Zipper. As the watermelon cube melts, the Zipper picks up an added kick of sweet and spicy, so don’t worry about sipping too slowly! Velvety smooth and creamy, our decadent cheesecake is mouthwateringly delicious. 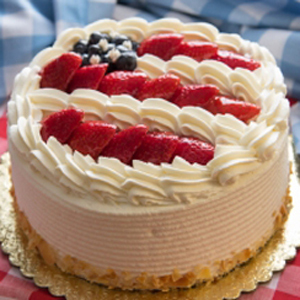 Serve this patriotic delight at your 4oJ shindig and you’ll be dubbed Baker of the Year! Ettore’s popular Fruit Cake has gone patriotic! Three heavenly layers of their vanilla sponge cake, filled with alternating layers of strawberries and sweet pineapple are atop their smooth white mousse. 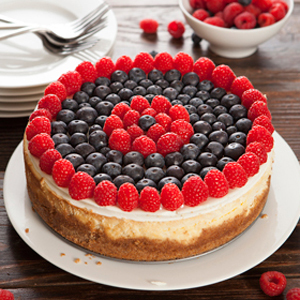 Finished with fresh fruit and fluffy whipped cream, this cake is a must have for your Indepencence Day shindig! Brioche buns from Nugget Markets are a must have for any 4th of July burger happenings. 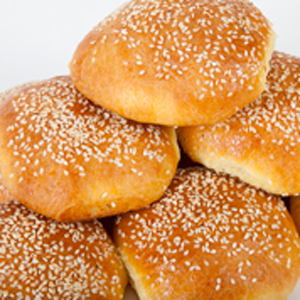 Our buns are made from scratch in our bakery with our buttery brioche dough and covered in sesame seeds. 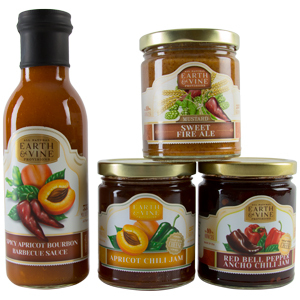 Earth & Vine Provisions produces all-natural condiments, jams, sauces and vinaigrettes right here in Northern California. Delicious new additions to their product line-up include Apricot Chili Jam, Sweet Fire Ale Mustard and Spicy Apricot Bourbon BBQ Sauce. Come check out what's happening tonight at the following Nugget Markets wine tasting events. They’re taking place from 5 p.m. – 7 p.m. and cost just $5/flight. Attendees must be at least 21 years of age. The Summer Spectacular's more-than-spectacular fireworks show is just part of this best-loved community event! Enjoy the kids carnival, swimming at the lagoon, refreshments, food and craft vendors, watermelon eating contest (provided by Fork Lift!) and live music and entertainment. Entrance is only 5 bucks on the event day. We're excited to sponsor the Davis Bike Club's 4th of July Criterium "classic" bike race, a Northern California institution since the late '70s. The event features racing in downtown Davis for all categories, ranging from amateurs to pros, including a kids' fun ride. 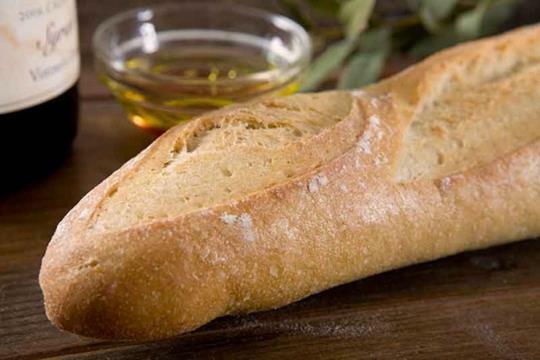 Made from scratch and baked fresh daily, baguettes from our bakery are just 2 for $4 this Friday and Saturday! 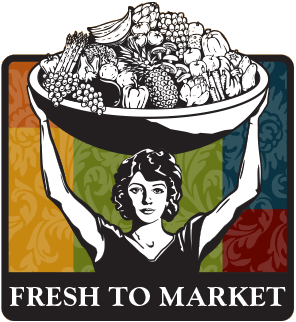 *Bread offered at Marin County locations is made by Semifreddi’s. Each week, subscribers to our ad email receive this exclusive Secret Special coupon for an item priced below our usual sale prices. These items are not marked in our stores, so the only way to get the deal is in your email!